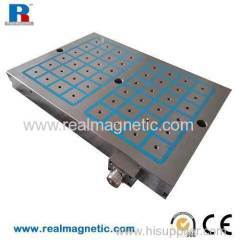 High polar density version comprising size 50 poles with a force of 380 kgf for each pole. 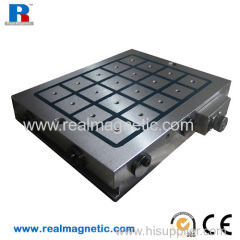 High-density polar version comprising size 75 poles with a force of 780 kgf for each pole. 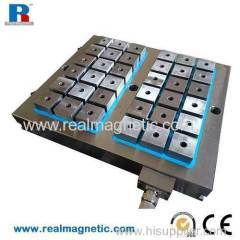 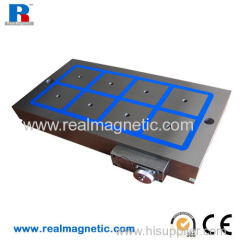 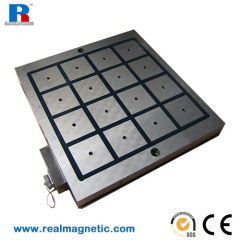 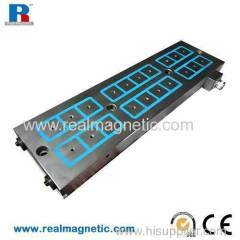 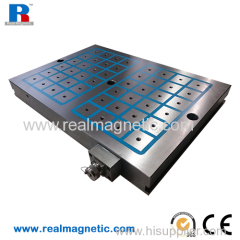 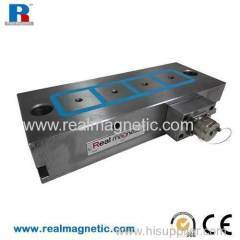 Group of permanent electromagnetic chuck(square pole type) has been presented above, want more	permanent electromagnetic chuck(square pole type) and square pole electro magnetic chuck, Please Contact Us.